"Kem Sokha returned home at 3:30am," his lawyer Chan Chen told AFP, after his release from a remote border prison. A court official, speaking on condition of anonymity, said Kem Sokha was freed on bail although his lawyer could not immediately confirm the conditions of his release. He was arrested on September 3, 2017, and accused of treason as Cambodia's premier Hun Sen deepened his pre-election crackdown on political rivals. 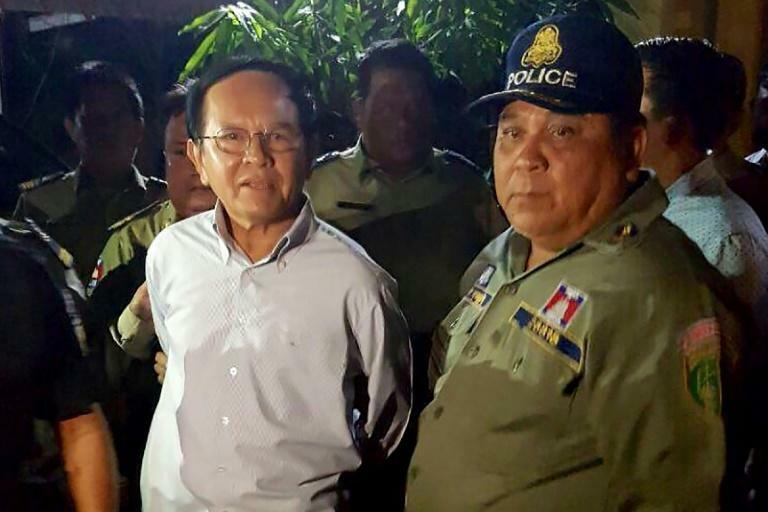 The charges against Kem Sokha were widely seen as politically motivated and just two months later his Opposition Cambodia National Rescue Party -- the only serious rival to Hun Sen - was disbanded by a court. That left the ruling party to win all 125 parliamentary seats in July's election, turning the country into a one-party state and extending Hun Sen's 33-year stay in office. Since the polls Hun Sen has begun to release critics from jail, a common relaxation of his grip on power that has followed election wins throughout his time in office.